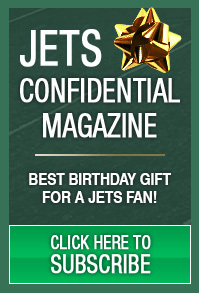 Florham Park – The key to the Jets beating Indianapolis is the play of their secondary. Dan breaks it down to the nth degree. First he takes a look at the Bills game and the ahead to the Colts game.